The Visa Chargeback Monitoring Program (or VCMP) is exactly what it sounds like: a way for Visa to keep tabs on chargeback activity at the merchant level. Visa audits each merchant outlet to identify any business generating an excessive number of disputes (chargebacks). The point of the program is to help merchants manage chargebacks, while also protecting the Visa brand. 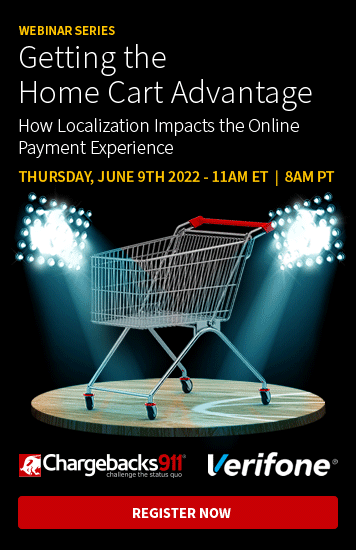 Using VCMP, acquirers can identify merchants who exceed Visa chargeback thresholds, and help find ways to reduce chargebacks, assess fraud controls, and review operations. Of course, the program is help which merchants like yourself would probably rather avoid. Being in the Visa Chargeback Monitoring Program is like a type of "probation period" for merchants. It means Visa sees your business activities as risky in some way. No one is actively accusing you of fraud…but they're not ruling it out, either. It's the kind of attention you don't really want. If you land in the VCMP, the first thing you’re expected to do is to work together with your acquirer and develop a detailed chargeback-reduction strategy, called a chargeback mitigation plan. This plan—which must be presented to Visa—should both identify the root cause of your chargeback problem and outline an appropriate plan to correct it. Along with closer oversight from Visa comes added fees for your acquirer, which will be passed along to you. You’ll be forced to secure a high-risk merchant account pay higher fees per each chargeback filed, and be subject to regular reviews by Visa, including a $25,000 review every six months. If you remain in the program for an extended period, you could even lose your processing account and be barred from accepting Visa cards ever again…which could destroy your business. Who Does Visa's Chargeback Monitoring Program Affect? You operate in a high-risk MCC. You cause undue harm to the goodwill of the Visa payment system; this is a catch-all condition to be interpreted by Visa. Your acquirer is subject to risk reduction measures for poor merchant management practices, as defined by Visa guidelines. Visa monitors all chargeback activity monthly, notifying your acquirer if you have excessive disputes. And, while many factors can influence the process, the decision to place you in the Visa Chargeback Monitoring Program is largely based on your chargeback ratio. Calculating your chargeback ratio is simple. For example, the number of Visa chargeback disputes for July would be divided by the number of Visa sales for the same month. The resulting number is your Visa chargeback ratio. 100 chargeback disputes per month. 1% ratio of chargebacks-to-sales transactions. If your total monthly chargebacks breach both of those thresholds, Visa will classify you as a high-risk merchant and enroll your business in the VCMP. There are a couple of caveats that can help you out, though. First, Visa limits your total number of chargebacks to 10 per card number, per merchant account. To put that in context, say you're hit with 50 chargebacks and 50 other fraud transactions in a single month. If they're all coming from a one card or cardholder, only 10 of the disputes and 10 of the frauds would be counted toward you VCMP threshold. Also, any chargebacks that fall under Reason Code 10.5 (Visa Fraud Monitoring Program) don't count toward your threshold limits, either. What are "Unusual Activities" Reports? Your current weekly gross sales equals $5,000 or more and the number of transaction deposits, gross amount of deposits, average transaction amount, or number of chargebacks exceeds 150% of normal weekly activity. More than 15 calendar days has passed between the transaction date and the processing date. This, too, is different for high-brand risk merchants. Acquirers must review the data and generate unusual activity reports daily for merchants in the program designated as high-risk. Any report that reveals suspicious activity must be forwarded to Visa within two business days. Are minor missteps costing you revenue? Find out now. Visa's chargeback monitoring program serves as an early warning system for businesses with an excessive number of disputes. This allows you and your acquirer to act before the damage becomes too severe. For Visa, this is one way to ensure brand reputation: too many merchants with too many chargebacks undermines the Visa brand among issuers, and by association, their cardholders. That's why fees and fines tend to increase as you get hit with more disputes. Visa is hoping that the potential loss of revenue will incentive merchants to rein in chargebacks before they get out of hand. And if a merchant's chargebacks do get excessive, Visa is making sure acquirers take their share of the blame, ensuring that they work with you to resolve the problem. Keeping your business out of the Visa Chargeback Monitoring Program should be a priority. Thankfully, that will happen as a natural result of reducing and preventing chargebacks overall. 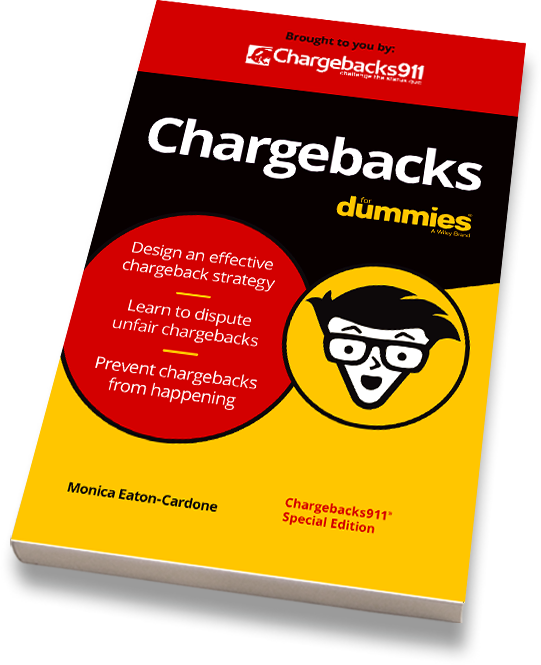 By attacking chargebacks at their source, you automatically make VCMP less of a threat. Merchants can—and should—fight chargebacks, but that will have a minimal impact on staying out of VCMP. The best long-term strategy is prevention…and that only happens by creating and implementing a comprehensive chargeback management strategy. Proactively putting a risk-mitigation plan into place now is the best way to switch from defense to offense in the battle against chargebacks. 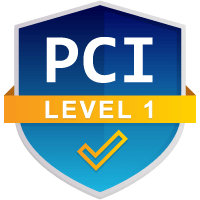 If you’ve reached the point where a mitigation plan is required by your processor or card network, your business is already in serious danger. As 20-40% of all chargebacks filed against a business can be the result of simple errors and oversight, so it makes sense to start with a good hard look at any internal procedures that you might need to adjust. Most chargebacks, though, are friendly fraud. You should challenge all friendly fraud disputes; this will not only allow you to recover lost revenue, it will actually lead to long-term chargeback reduction (learn more about that here). Carefully monitoring chargeback rates can help merchants determine chargeback triggers and implement appropriate prevention tactics. However, effective chargeback management demands a lot of valuable resources; many merchants struggle to stay one step ahead of the situation, increasing the likelihood of additional profit losses. Chargebacks911® can help detect friendly fraud, reduce risk, and prevent chargebacks. Continue below to start lowering your chargeback ratio today.